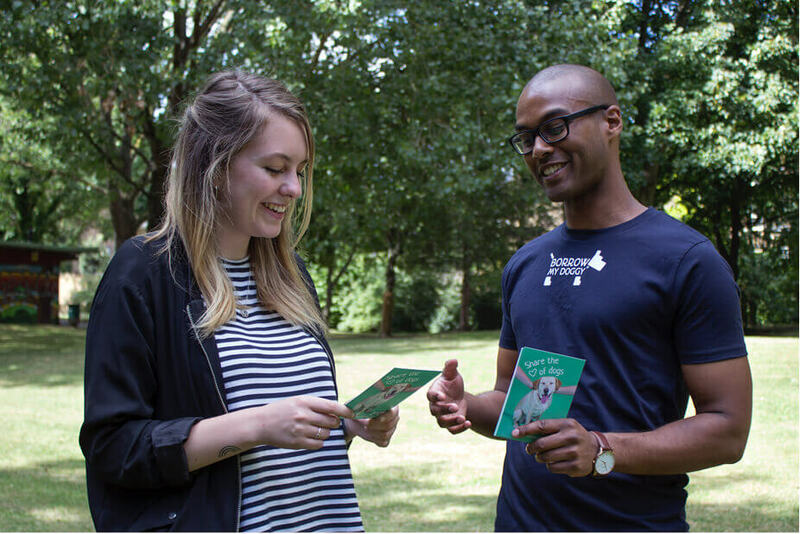 Our ambassadors love to chat to neighbours, friends and anyone who they meet about creating a community based on sharing the of dogs. 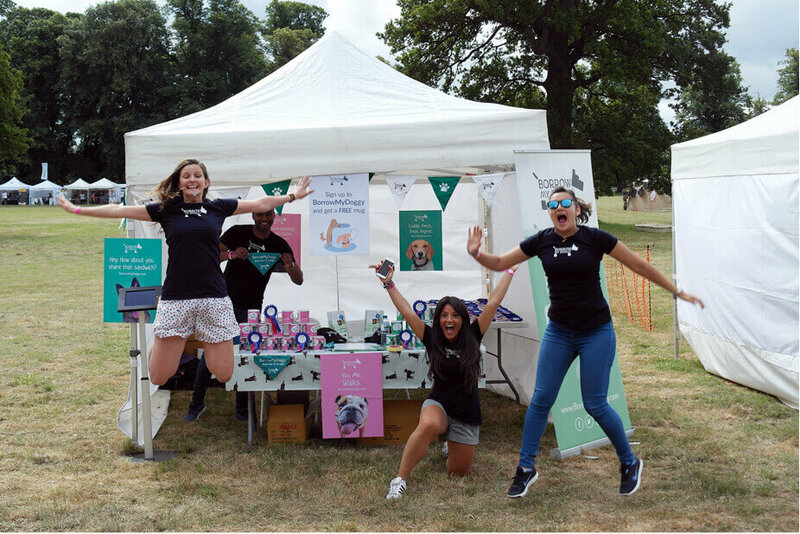 Becoming an ambassador is a rewarding experience and means happier and healthier dogs and people across the UK and Ireland. It can take up as much time as you like and it’s a great way to get to know your neighbourhood and meet fellow dog lovers. What do our Ambassadors do? Before becoming an ambassador* you’ll need to complete a quick form - it’ll only take a few minutes. A member of our Help Team will then become your ambassador liaison to help with questions, helpful tips, and how-to’s. 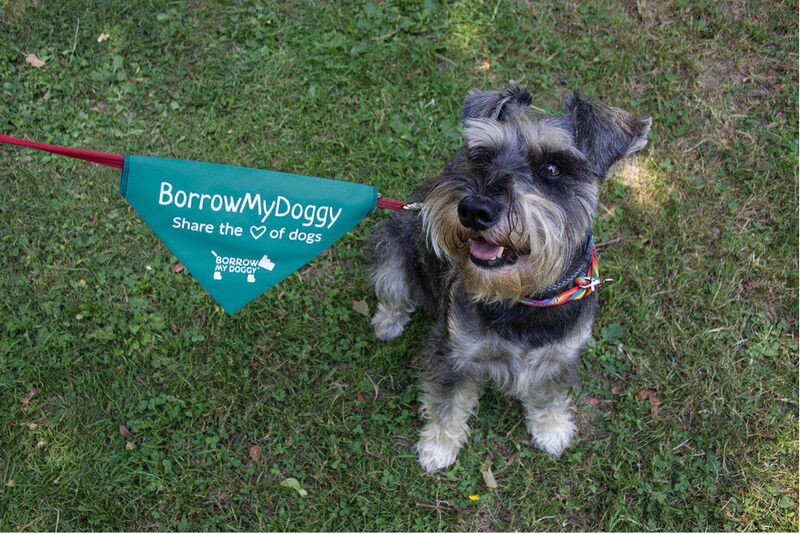 *Only BorrowMyDoggy members can become ambassadors.